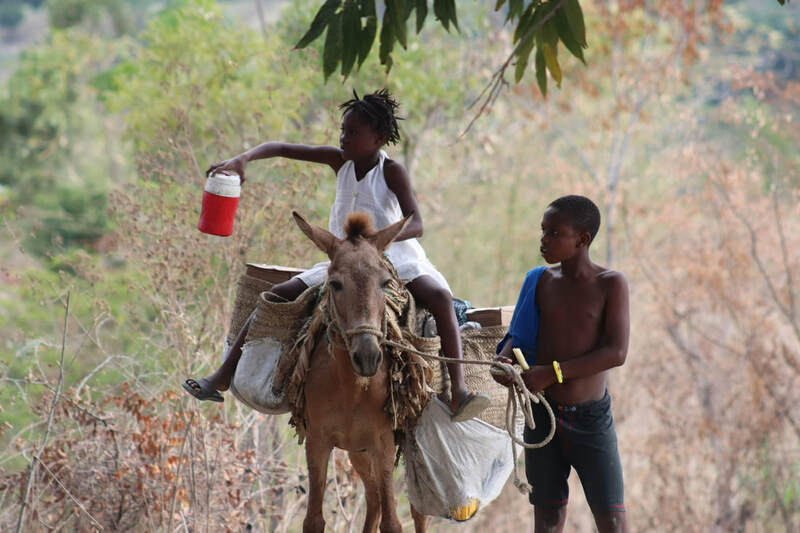 Caracol is about a two hour hike away from the nearest town and tucked in the hills of the Centre Region of Haiti. A recent report on the area by a local vocational school said, “A Caracole les habitants vivent dans une situation très critique semblable à la misère. (At Caracole the inhabitants live in a very critical situation similar to misery. )” Most St. Paul's families are subsistence farmers growing food for their personal use, which is complicated by a lack of agricultural training and equipment in an area where 30% of the soil is eroded. As a result, it is very challenging for St. Paul's School to charge tuition or find income resources. 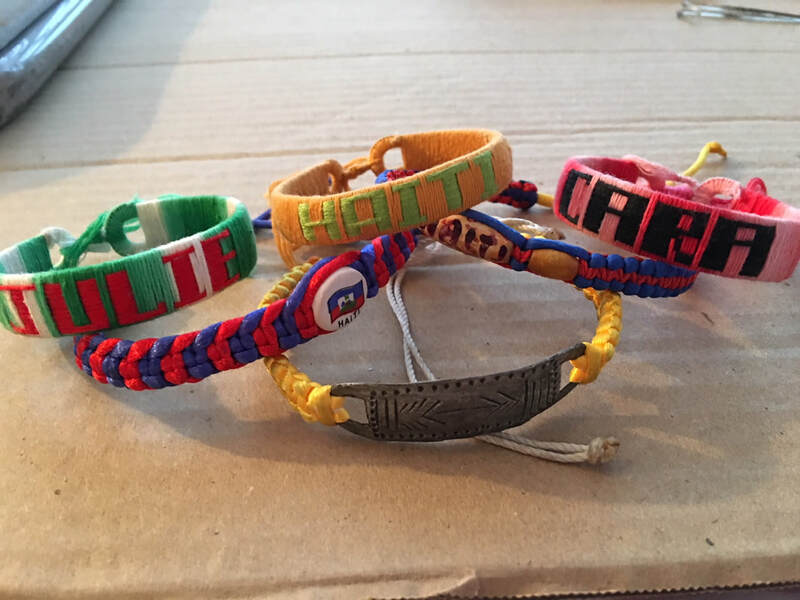 ​Following the January 2010 earthquake in Haiti, St. Matthew’s students made a heartfelt effort through SALT to raise funds to help the victims. Immediately following the devastation, funding was going through Episcopal Relief & Development (ERD) to which St. Matthew’s School and Church both contributed, which was often directed to Episcopal schools and churches in the immediate aftermath of the earthquake. The following year, St. Matthew’s Parish School joined the National Association of Episcopal Schools Partnership Program. 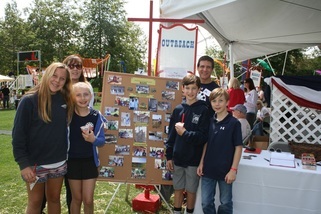 Beginning in the 2013/14 school year, St. Matthew’s pledged $9,000 to support the work of St. Paul’s School for the next three years. This includes a $7,000 gift from the Parents Council/Head of School Discretionary Fund and $2,000 from SALT, our student leadership team. This pledge was renewed in 2016/17. 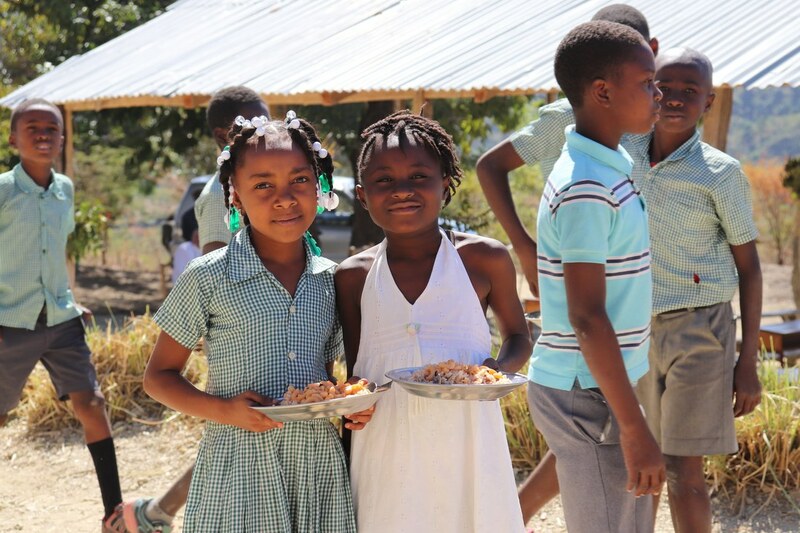 SALT has given an extra $500-1,000 each year which has funded a variety of projects from school lunches to bench replacement, or allowed our group to bring small gifts when they travel to Haiti. 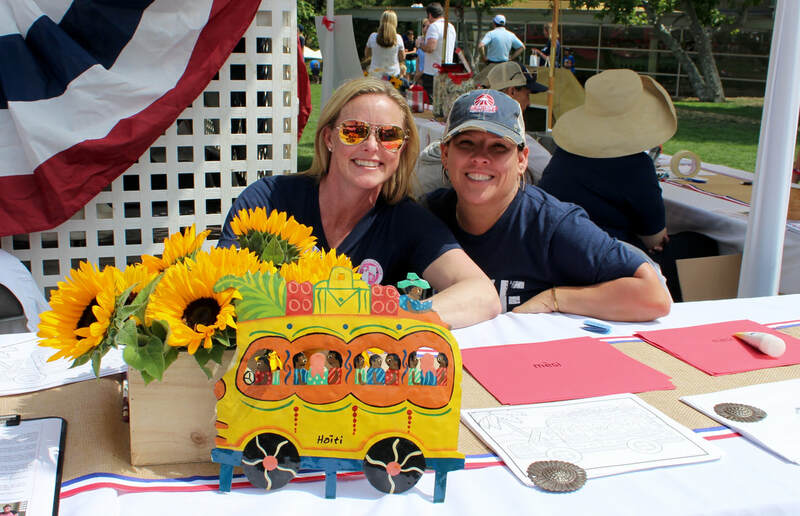 Our U.S. partners at National Cathedral School and St. Alban's in Washington, D.C., also donate funds that assist with other projects and needs at the school. As generous as this is and our funds have helped teachers receive a reliable salary, they are still only paid $74 a month (17/18) and this is not a living wage; there is a budget shortfall each year even at this low salary rate. St. Paul's also needs assistance with repairing the existing buildings, has a desire to add new classrooms and faces many other ongoing challenges. 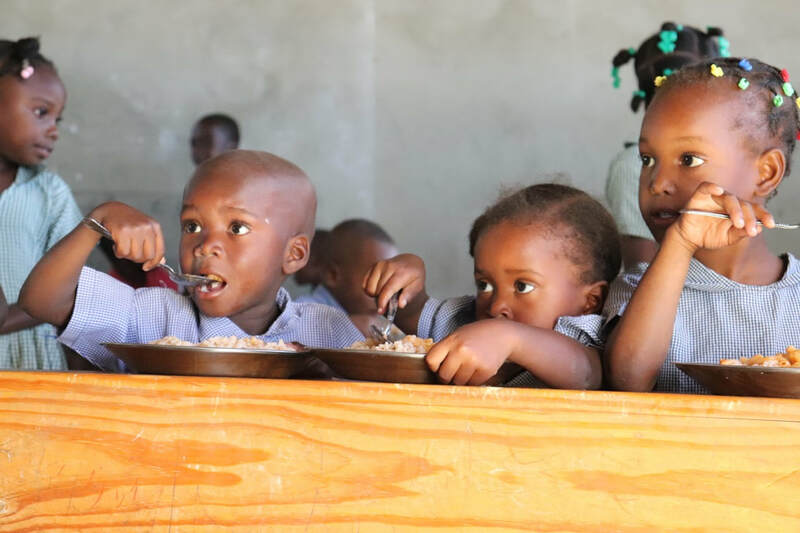 Furthermore, the Haitian government has added an additional month to the school year and is requiring licensing for the teachers, both of which have added expenses for the school. 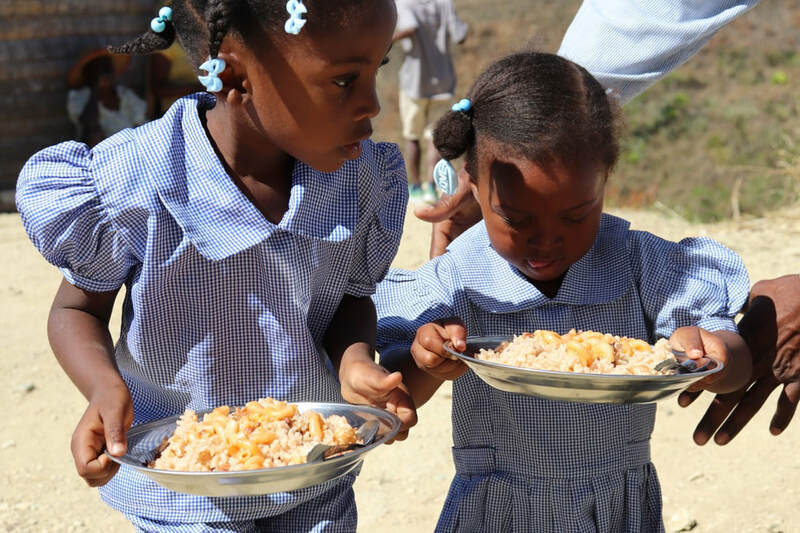 ​The Haitian clergy were reporting that the quality of education is better at St. Paul's than other schools in the area, but because the school did not have funds to feed the children during the school day they were losing potential students to other schools that offer a lunch program. An unexpected generous donation in Spring 2017 by National Cathedral School and St. Alban's School allowed a hot lunch program to be launched, and the St. Matthew's community was able to fund the program into the following year. 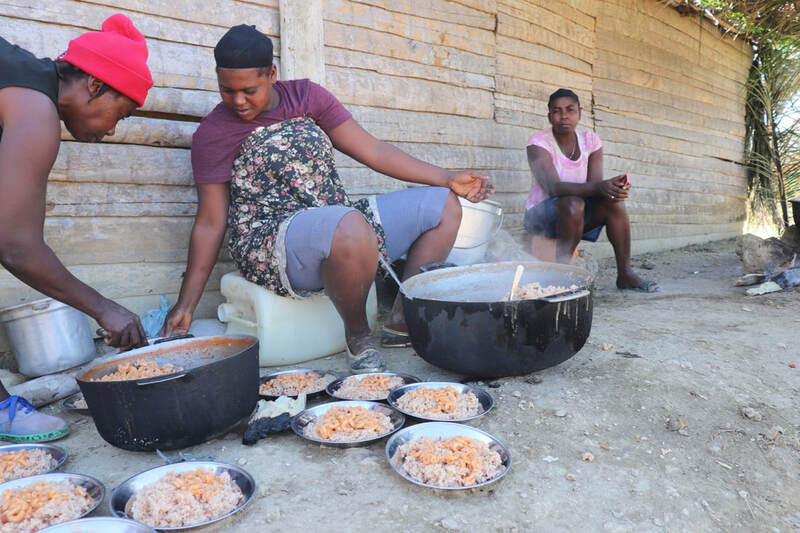 Three cooks have been added to the staff and a daily hot meal is served of rice and beans, with additions such as corn and herrings. The estimated budget for the 18/19 school year is $17,000 and there is no reliable source at this time to fund much of the program. Ultimately, the goal is for St. Paul's to become self-sufficient. Other U.S. partners have helped identify and support the creation of local business opportunities whose profits have the potential of helping fund their schools, such as bakeries and rental banquet halls. The ongoing challenge for St. Paul’s, Caracol, is its remote location. A new initiative launched in the Spring of 2018 was a micro loan program implemented so that St. Paul's families could have a means of income with the hope that in turn they would be able to pay a small amount of tuition. 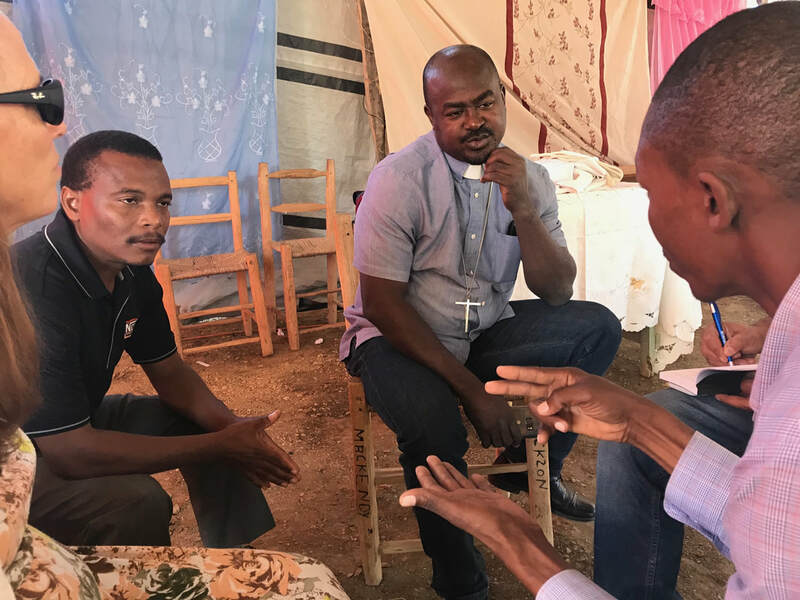 The international humanitarian organization Episcopal Relief & Development partners with PROCREEH (Programme de Crédit et d’Epargne de l’Eglise Episcopal d’Haiti), a program of Credit and Savings of the Episcopal Church of Haiti. 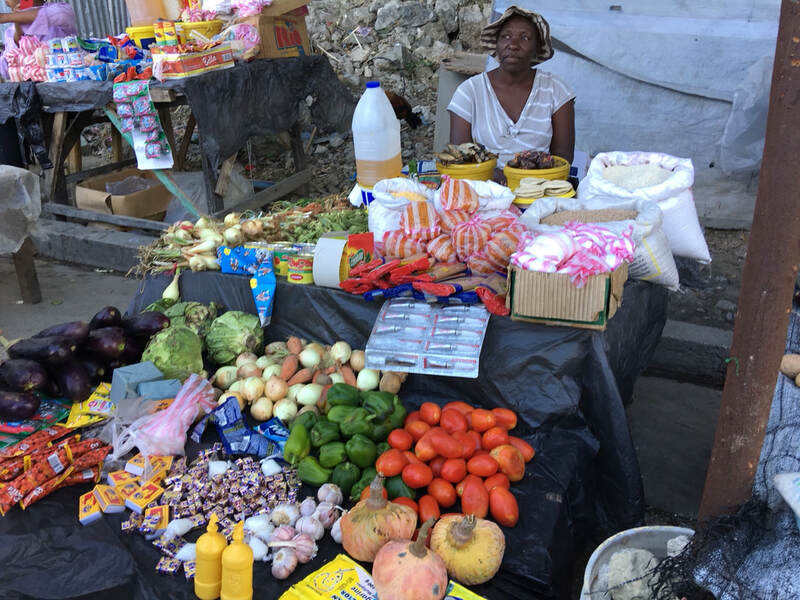 Microfinance services provide business and vocational training, community-based self-help groups, and a savings component that enables participants to build up funds that can keep their business growing after their loans are fully repaid. 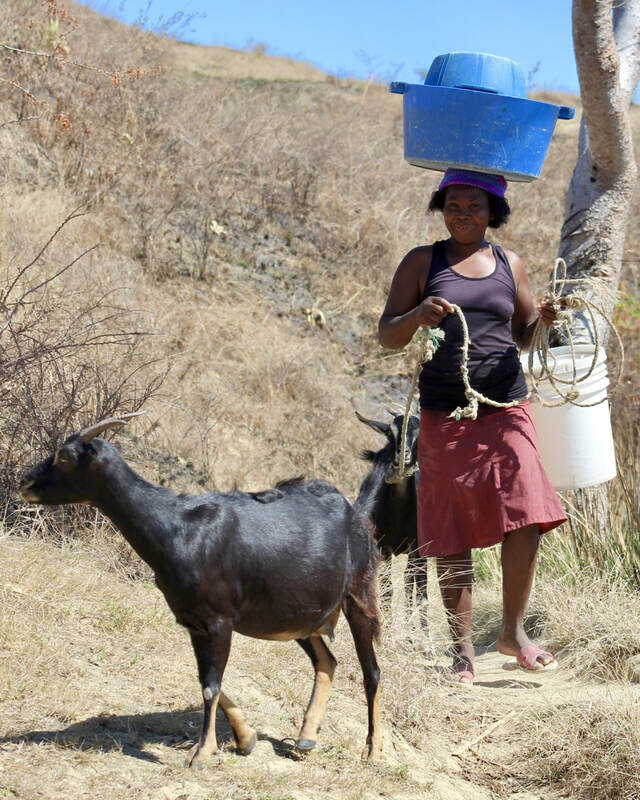 The program helps establish and maintain the structure for a “village bank” (cooperative). The “bank” will be recognized by the community and is considered legal by the government and Central Bank of Haiti (BRH). For the initial phase, loans were issued to 38 individuals, generally in the amount of $150. 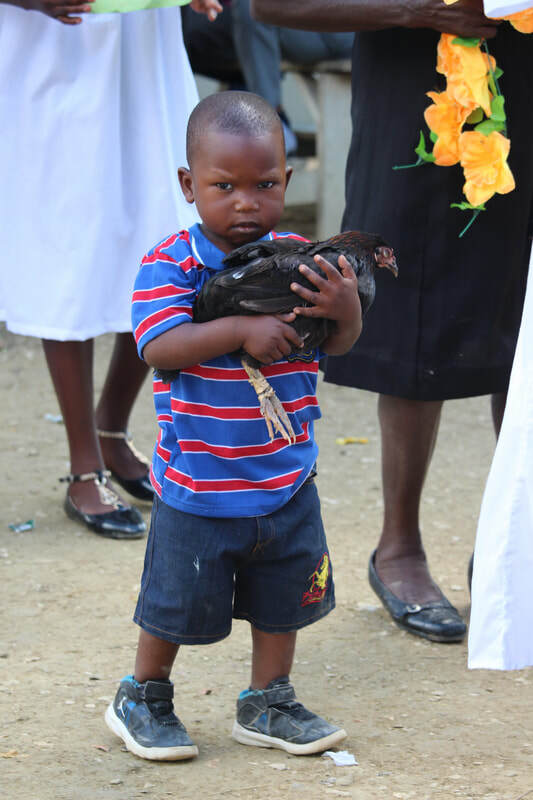 Many participants were interested in developing food products for market, but others will trade in animals such as goats, guinea fowl, chickens, etc. Two local credit officers also have been hired and trained to administer the micro loan program. In the future, a local community vocational school run by Partners in Agriculture, Centre de Formation Fritz Lafontant (CFFL), may be another resource for developing income and support for St. Paul's families. 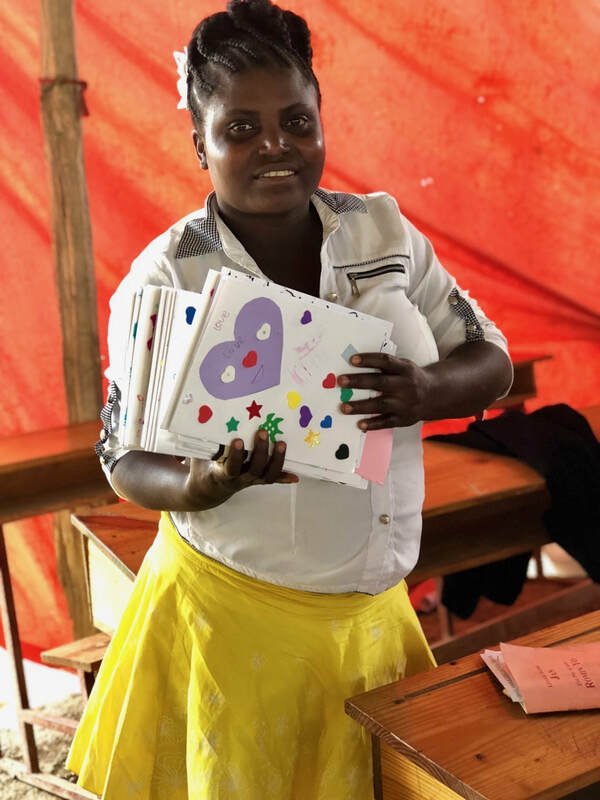 While continued financial support is not a requirement for those who travel to Haiti on behalf of St. Matthew's, families and faculty often feel moved to try to meet some of the needs of the school once they have experienced what life is like for the people of St. Paul's and those living in the Caracol area. The "Friends of St. Paul's" has been emerging to provide further resources. 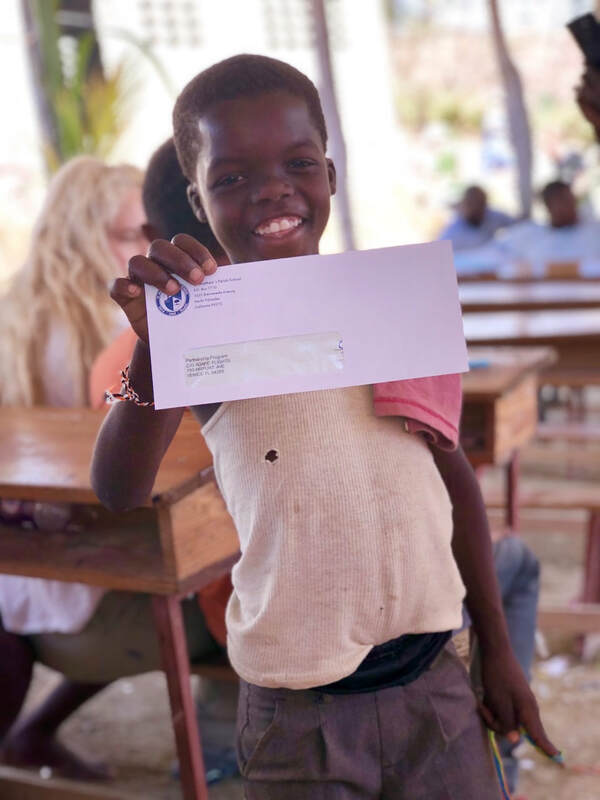 Money has been raised through banana bread sales, freelance photography, financial donations, family foundations, and reaching out to other organizations that might be able to support our partnership.